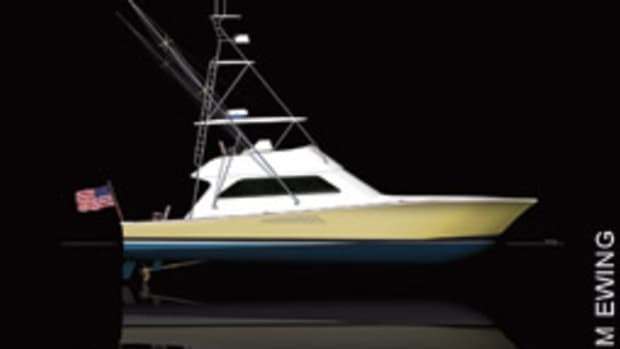 The Ferrari of the boating world. A classic before it ever leaves the showroom. A nautical legend. 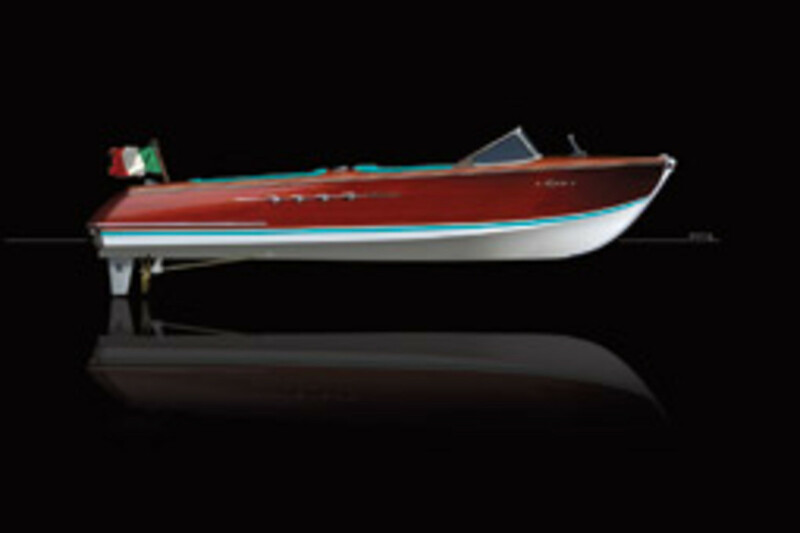 The Riva Aquarama — proud possession of princes and kings, old money and new — has been called all of these things since its 1962 debut. 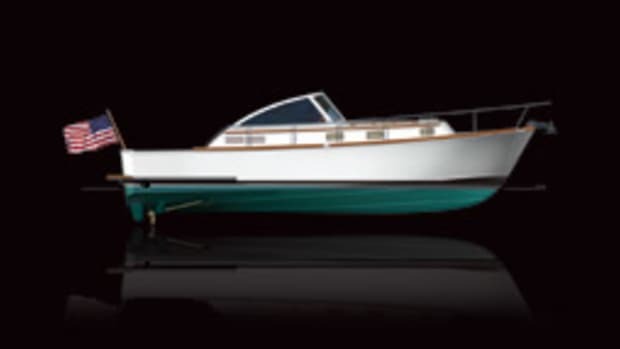 With its sleek Italian styling, scintillating finish and that iconic cushioned prendisole, or sunpad, few boats are as distinctive — or desirable — and buyers came from all over the world. 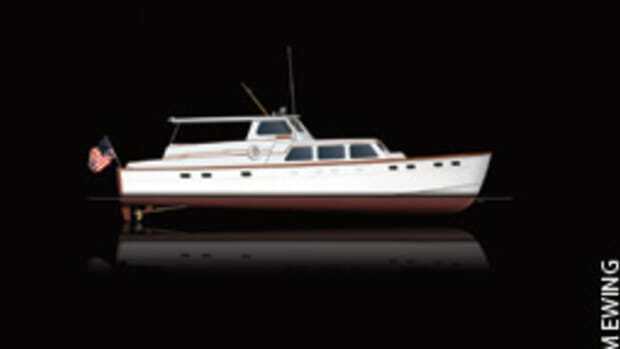 One took delivery of six Rivas at once, along with the requisite Ferrari and Rolls-Royce. 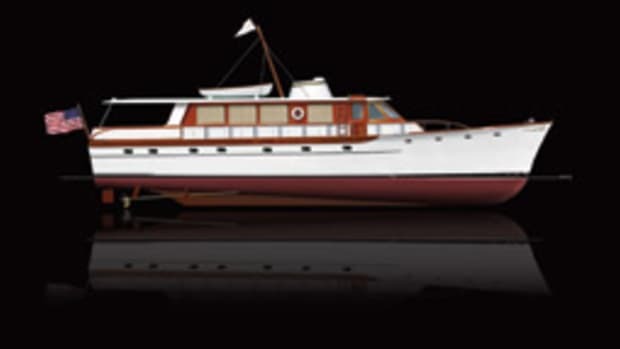 The 26-foot Aquarama was the creation of Carlo Riva, the fourth generation to run the family yard on Italy’s Lago d’Iseo. The name was inspired by the Cinerama projection movie screen of the 1950s. 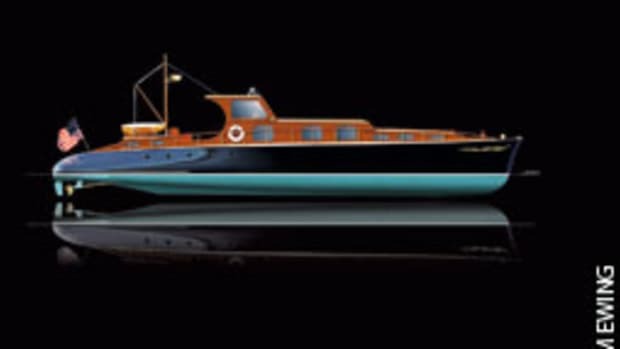 It was based on the Riva Tritone hull and included the sunbathing area of the Tritone Aperto model. 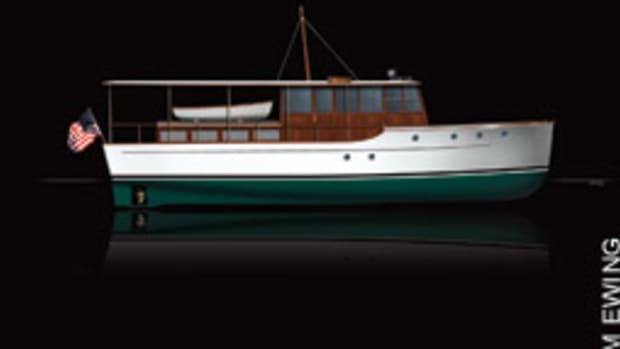 Carlo went with separate helm and companion seats and added a gangway for easier access to the water at the stern. 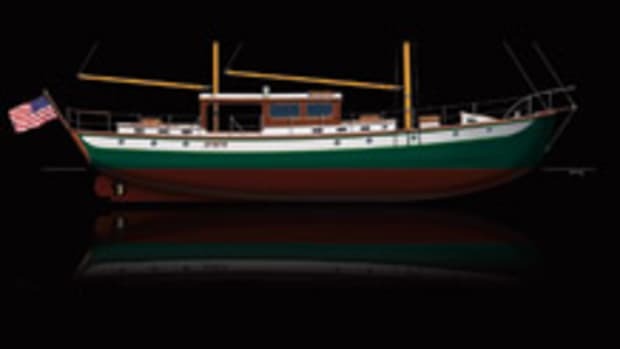 The hull was finished in matched Honduras mahogany, varnished to bring out the grain. (Custom plywood later was used.) Gas and diesel power plants varied over the years, with engines running from 185 to 400 horses. 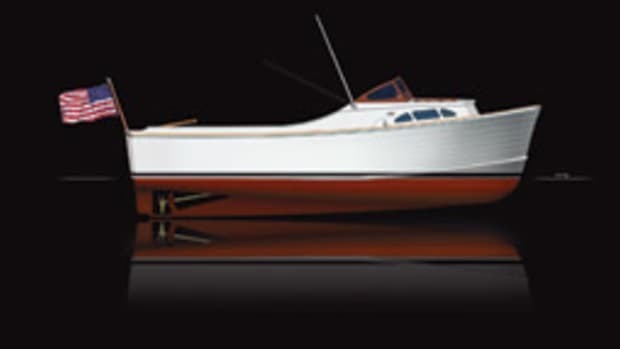 All of the 750 or so Aquaramas built, including the Lungo, Super and Special versions, had one thing in common, Rosenfeld noted. That was prendisole, which also stood for a certain flair, an attitude that spoke of enjoying life to its fullest, summed up in that wonderful aft area.